It’s time for Lantern Festival! 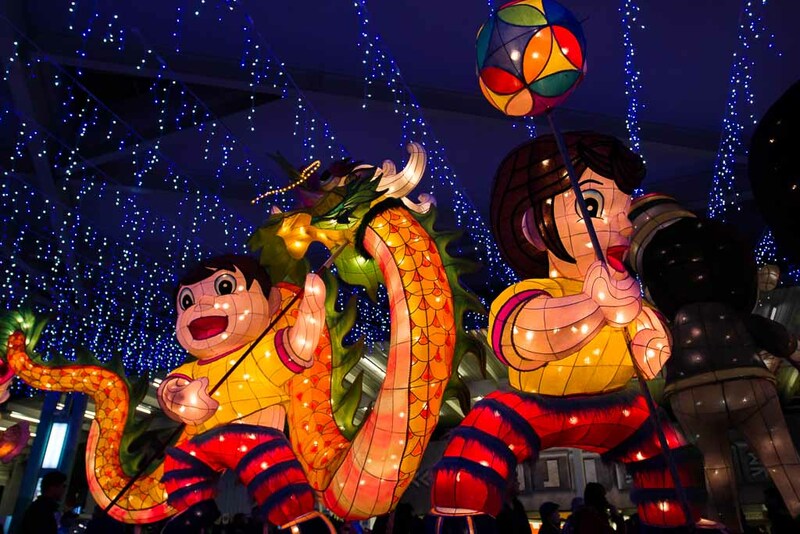 Held on the first full-moon night of the lunar year, Lantern Festival is the first most happening thing in Taiwan after Chinese New Year as everyone celebrates this event with making lantern going to lantern festivals all over the country. Therefore, we decided to join the crowd on the first day of this almost two-week celebration.